The gift of healthy light. For every Bedtime Bulb purchased, we give healthy light to one person in need. Over 1.5 billion people do not have access to stable electricity. That's more than 4x the U.S. population! Many of these people rely on unsafe, unhealthy, and expensive kerosene lamps to light the night. We partner with several organizations to provide affordable solar LED lighting and lighting-related business opportunities for local entrepreneurs. 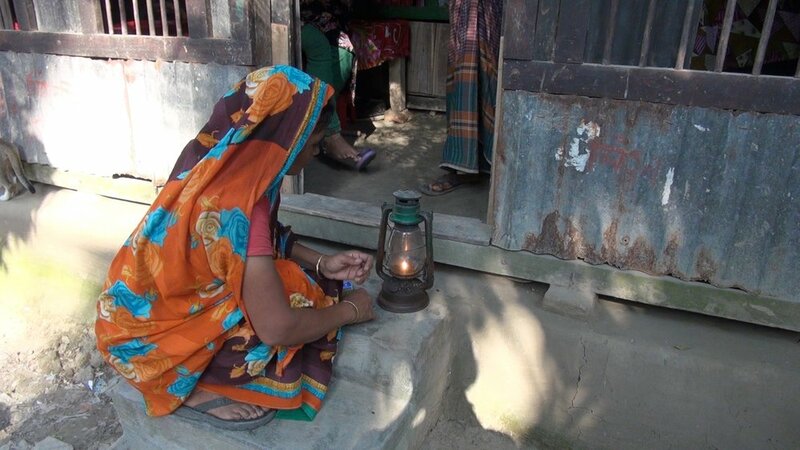 The number of people who suffer burns from kerosene lamps each year in India alone. The daily amount of smoking that equals the lung damage from kerosene lamp fumes. The maximum portion of a family's income used to fuel kerosene lamps. Our partner organizations work to replace kerosene lamps with safe, clean, and affordable solar LED lights. We empower local entrepreneurs to sell lighting, helping to end the cycle of poverty. Give the gift of healthy light.